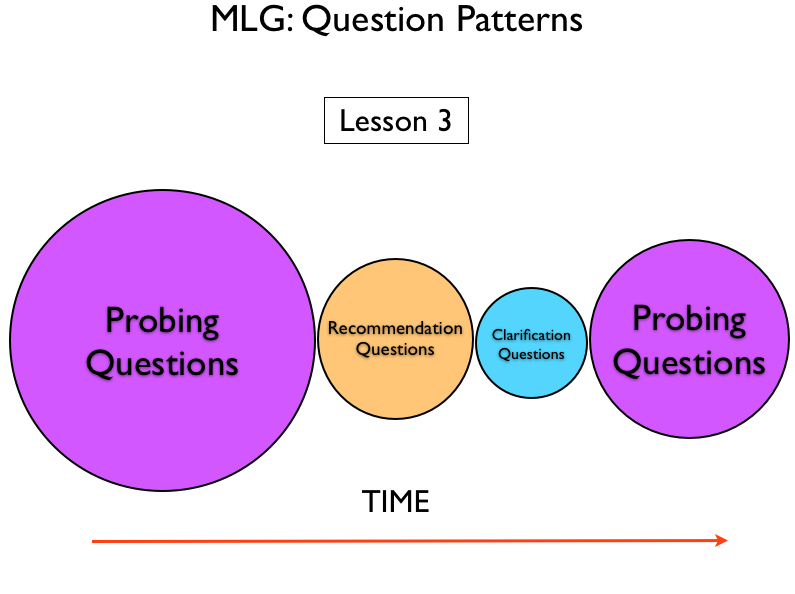 When it comes to Marginal Learning Gains, it is a real challenge to include QUESTIONING as an area where there could be a Marginal Learning Gain. There are many who would argue that if all we did was to concentrate on questioning, the gains for learning would be massive. With that in mind, the only way to include questioning in our suite of MLGs is to start to break it down into its own component parts. What types of questions do I pose and when do they occur in the flow of learning? 1. What types of questions do I ‘typically’ pose? 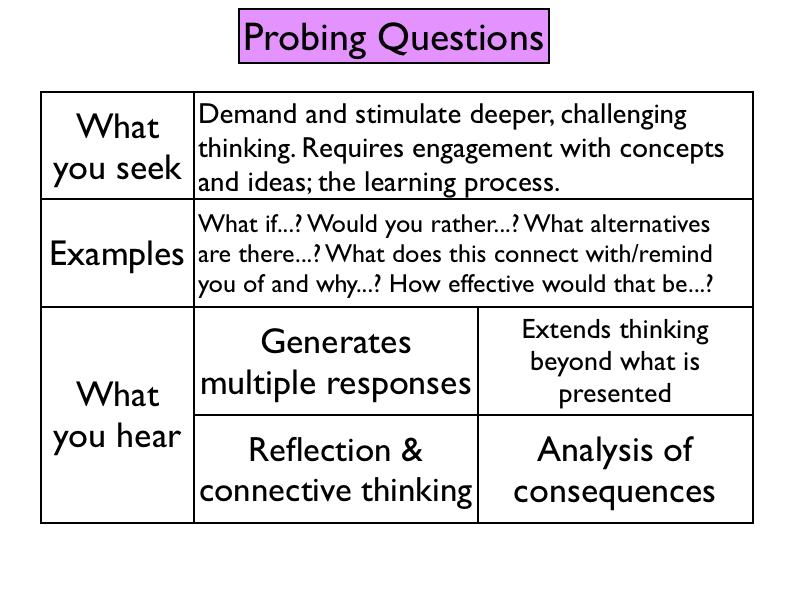 Reflecting on how we frame questions in terms of what quality of thinking we want our questions to provoke is a useful starting point to analyse the effectiveness and impact of questions to drive learning. 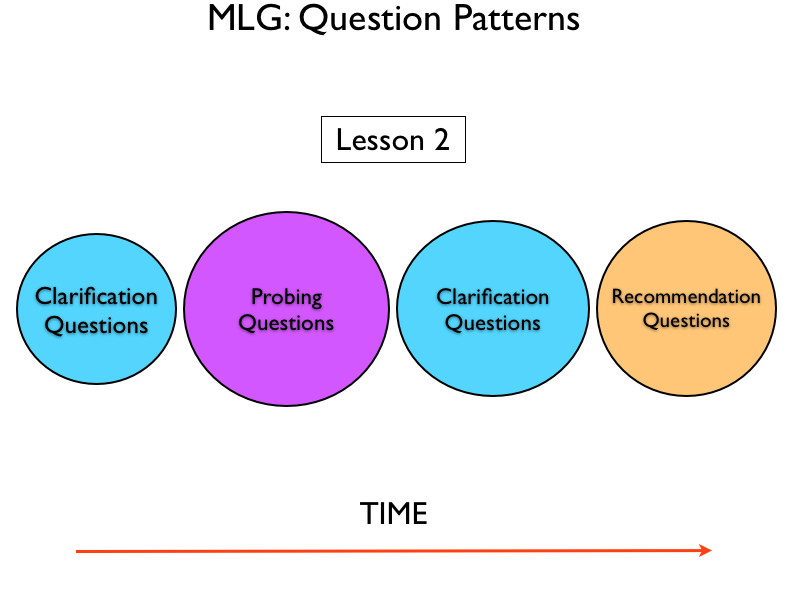 Taking an MLG approach to our questioning practice can give us invaluable evidence to see where gains can be made both in how we ask questions and the purpose of the questions we pose. Don’t get me wrong, this is is not to say that you are attempting to fix the outcome of your question in pre-designing it in this way or that you are setting yourself up with a pre-determined script that only leads to the thinking cul-de-sac of ‘guess what’s in the teacher’s head’-style questions. This MLG focus is intended to aid the pre-planning and thinking-through of the level and quality of thinking, discussion and articulation of understanding you are EXPECTING as a result of the learning that you design. 2. At what points of the lesson do I ‘typically’ pose different types of questions & what impact does this have on learning? 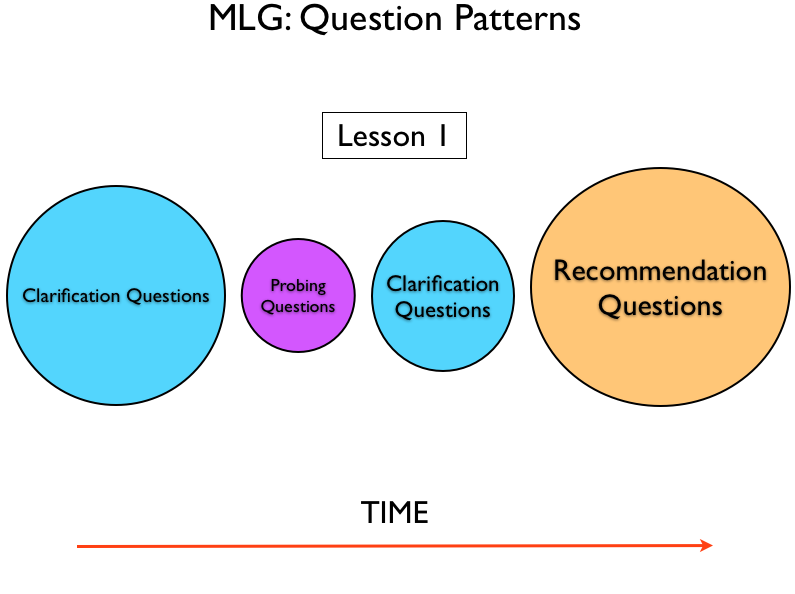 Once you have identified the different types of questions that you pose and start to reflect on the impact they have on student thinking, the next phase of MLG exploration involves analysing the times at which different questions are posed. 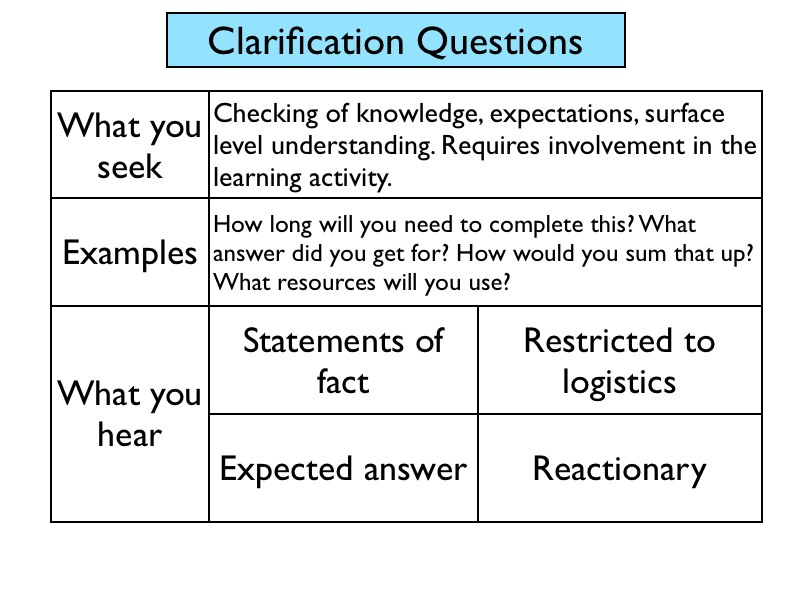 In doing this (this is the ‘so that, in case you were wondering) you can start to design deliberate opportunities to pose specific types of questions and find a sequence that works for you, the students and the context in which you are teaching. In this way, you will be able to adapt the type of your questions according to the progress being made as-it-happens during the lesson. The identification of your ‘typical’ question is the first stage of the MLG approach. This can then be followed by the analysis of what happens, when and what impact this has. Finally, you can use this information to inform the design of the most appropriate questioning pattern for the learning you intend to stimulate. They can secure their subject expertise. All of which that could be converted into a series of sustainable Marginal Learning Gains. This entry was posted in Affiliation, Agency, Autonomy. Bookmark the permalink.